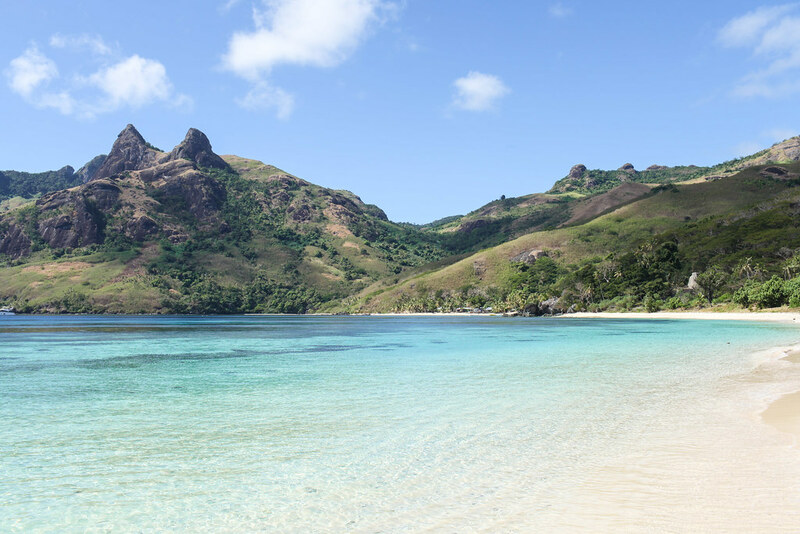 The South Pacific is home to thousands of islands and more natural beauty than you could ever imagine. Each island is unique to the next; some are mountainous with towering peaks; and others are flat with aquamarine atolls. If you choose to travel around this magical part of the world, here are 15 places which you must add to your itinerary. 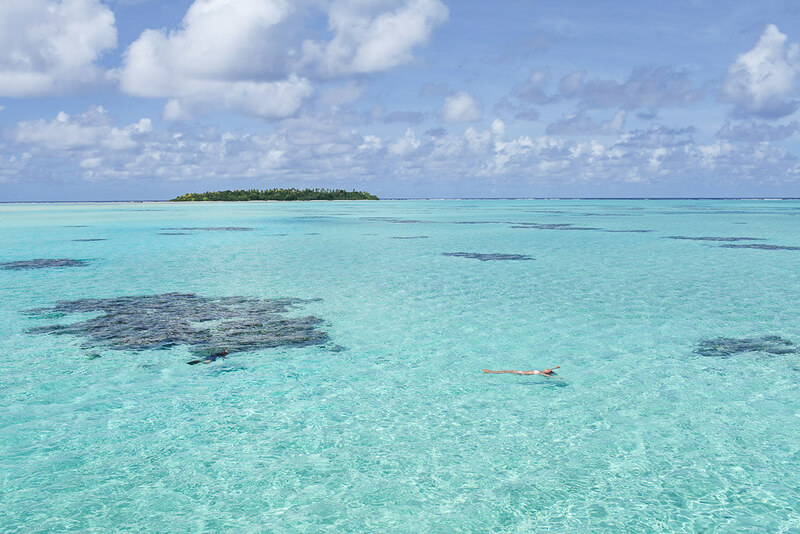 One of the most photographed sights in the South Pacific, this lagoon is as picturesque as they come. 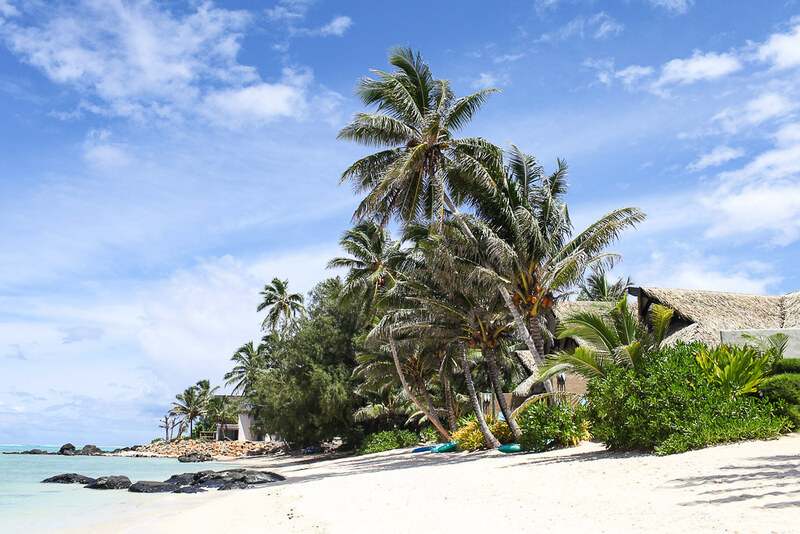 Gasps are guaranteed as you set eyes on this perfect slice of paradise for the first time. 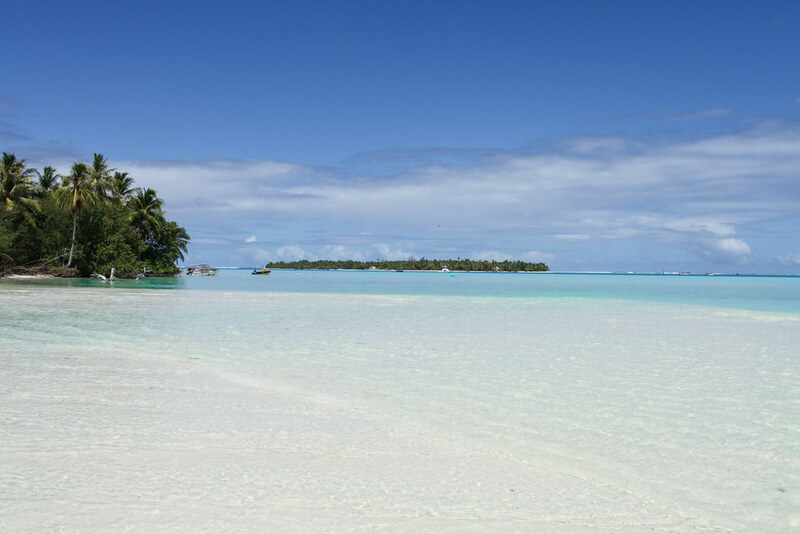 There are few places on earth as perfect as the topaz-hued Aitutaki Lagoon. The shallow waters are sprinkled with paradise islands and icing sugar sandbanks. Spend a day cruising around these waters stopping to explore uninhabited islets and snorkel among rainbow-coloured fish. 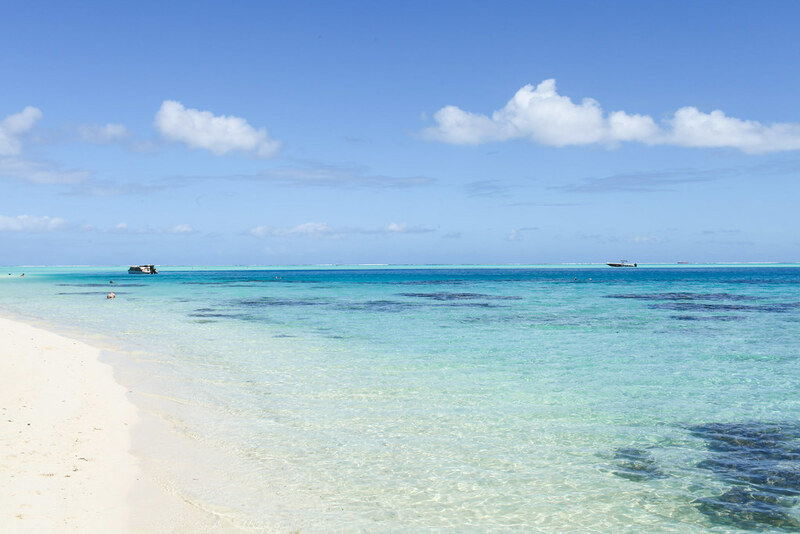 This palm-fringed island in the South Pacific is the jewel of Aitutaki Lagoon. The crystal-clear waters are so shallow that you can walk through them to reach the neighbouring sandbank. There’s even a post office on the island where you can get your passport stamped. Few viewpoints in the world can beat this one. The summit of this short but steep hike offers unparalleled views over the sparkling lagoon, aquamarine atolls and green mountains. 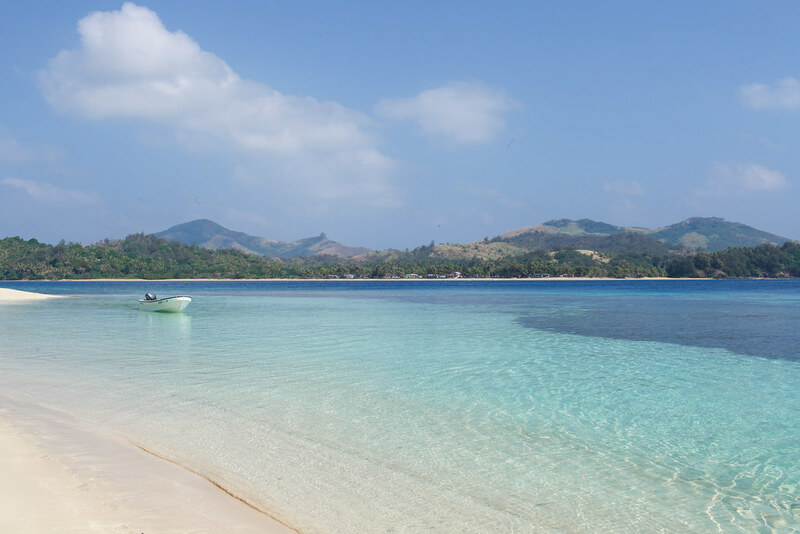 Overlooked by towering peaks and limestone karsts, this is the most beautiful beach I found in Fiji. The shore is lapped by crystal clear waters which turn to turquoise as the water gets deeper and deeper. 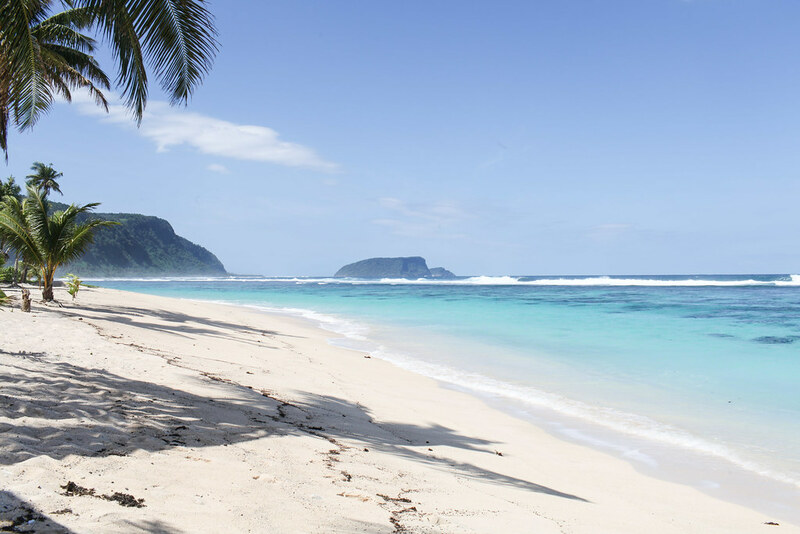 This is the South Pacific beach you’ve always dreamt of. Rugged and raw with crashing waves, coconut shells and seaweed washed up to shore. It’s imperfections make it all the more perfect. 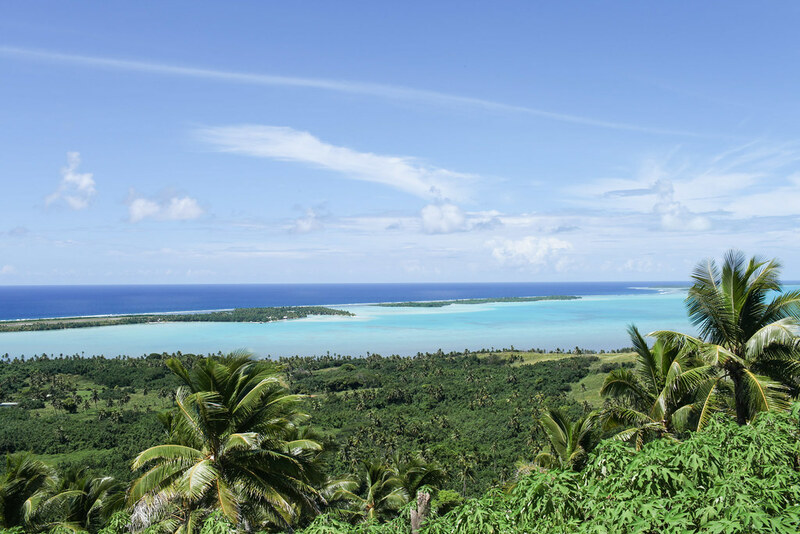 This is Aitutaki’s highest peak and it offers stunning views over the entire atoll. Palm trees sway in the foreground and the lagoon sparkles under the beaming sunshine. Emerald plunge-pool surrounded by hanging vines and over-grown jungle leaves. Float peacefully in the natural sea water whilst watching the clouds drift through the vines. 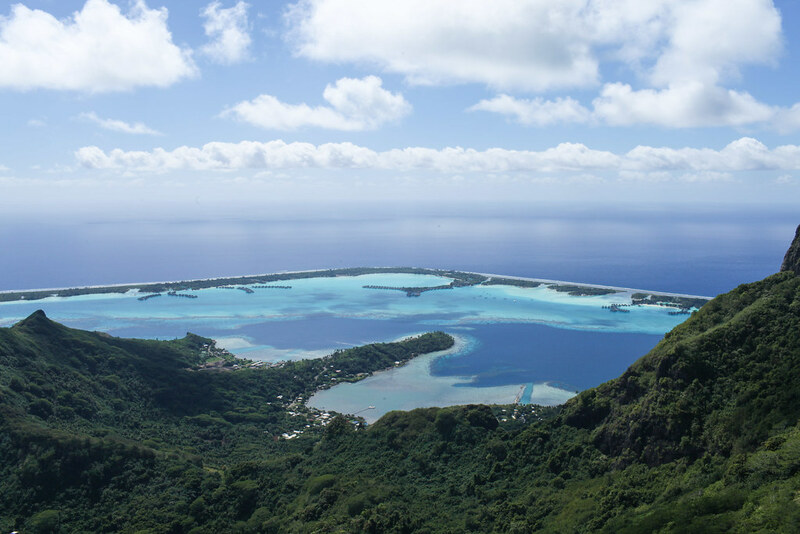 Tahiti’s smaller and more picturesque sister, Moorea is a verdant and mountainous island. Inland there are towering peaks and luscious rainforest perfect for those who love the outdoors. 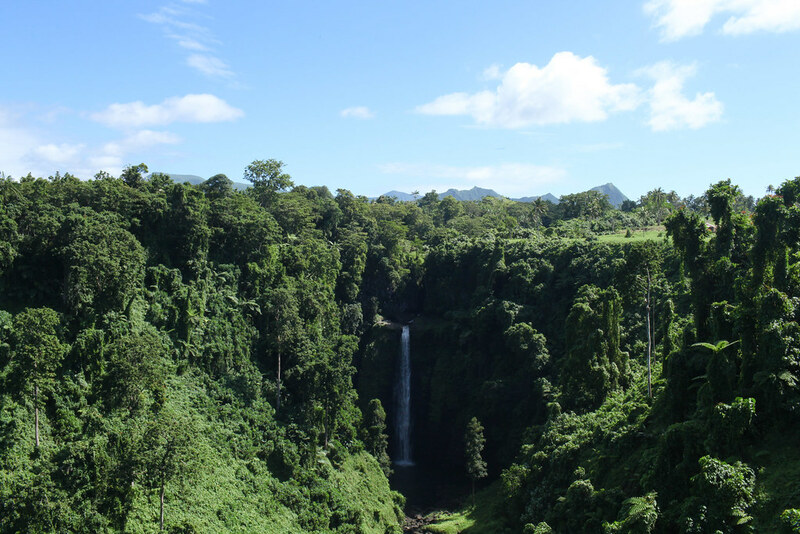 Nestled in the heart of the Samoan rainforest, Sopo’aga Falls is a cascading waterfall like no other. Every way you look your eyes are greeted with the most intense shade of green you’ll ever see and in the middle of it all is this stunning waterfall. Not for the faint hearted, this is one steep and treacherous ascent but the views are nearly worth risking your life for. 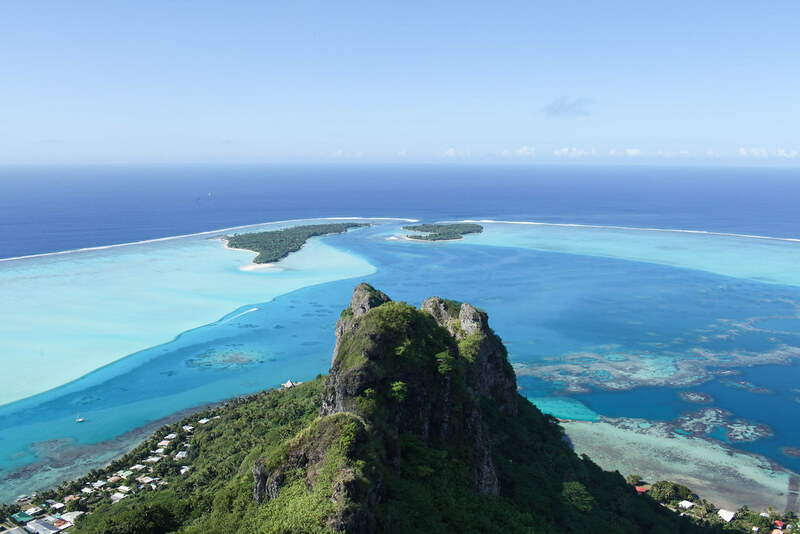 The summit offers a 360-degree view of Bora Bora’s aquamarine lagoon dotted with overwater bungalows and private islands. 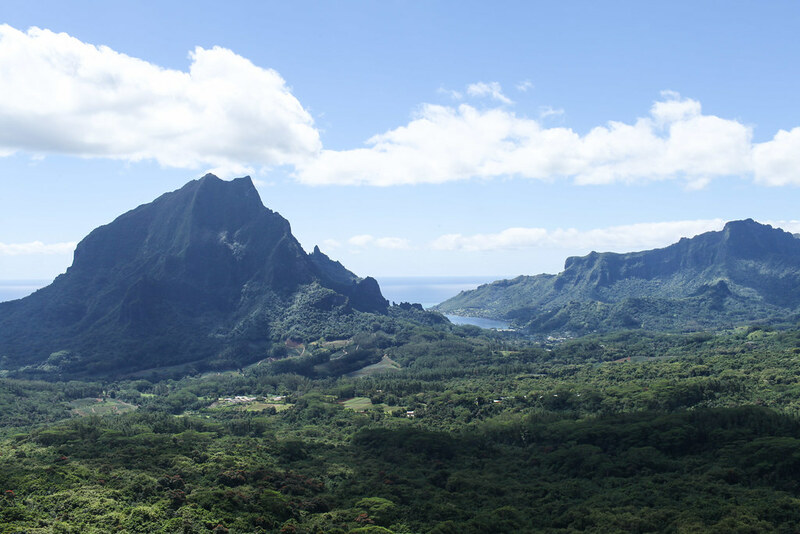 Exploring the jungle-clad island of Rarotonga feels like stepping into Jurassic Park. The circular shaped island just has one road that runs around it and the interior is made up of rainforest and swaying palms. Elegant manta rays swim in the warm waters surrounding the Maupiti lagoon so a magical unerdwater encounter is guaranteed. Even if you keep your head above water, a boat cruise around the aquamarine lagoon is just as memorable. Never have I seen one beach with so many different shades of blue. Walk the length of this stunning beach and you’ll see every nuance of blue glisten under the sunshine. It really is something spectacular. When you see the shade of the water, you soon understand how this beach got its name. Deep turquoise waters lap this near-perfect beach with mountainous island close-by in the distance.